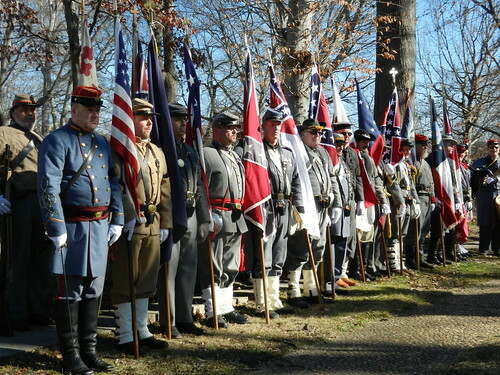 About 25,000 Marylanders VOLUNTEERED to fight for the Confederacy. I just thought it ironic that this ceremony took place the day before America’s first black President was to be sworn in to serve his second term and two days before the Federal holiday honoring Martin Luther King. I’m a resident of Maryland, which was a slave state. 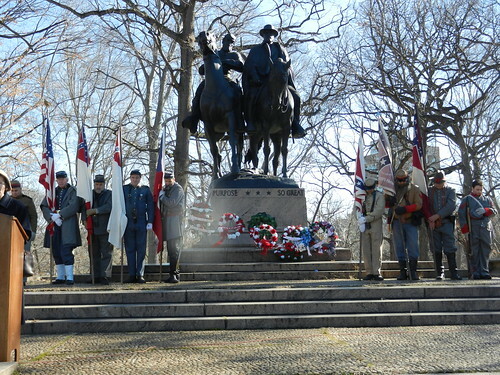 Today was the day decendants of the soldiers who fought for the Confederacy honor the memory of Generals Robert E. Lee and Stonewall Jackson by participating in a ceremony held at the site of a statue erected to honor those two Generals in Baltimore. 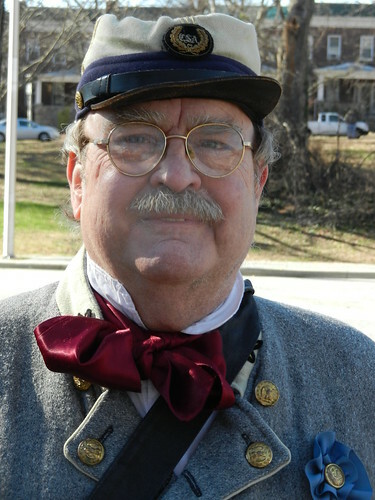 About 25,000 Marylanders VOLUNTEERED to fight for the Confederacy. I just thought it ironic that this ceremony took place the day before America’s first black President was to be sworn in to serve his second term and two days before the Federal holiday honoring Martin Luther King. 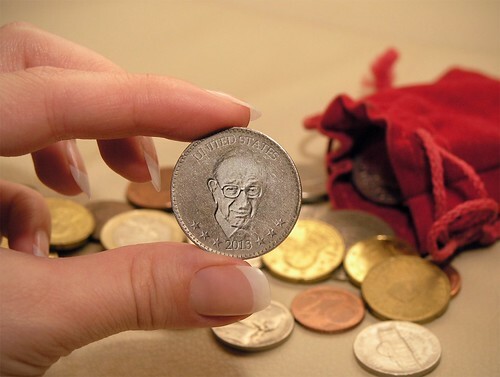 How about a Billion Dollar Coin with Alan Greenspan’s Image On It? The Treasury could legally mint coins worth enough to cover debts for several years and deposit the coins with the Federal Reserve. The funds would not be used for spending that isn’t authorized and appropriated by Congress, but only to pay debts. According to the US Treasury Department , the largest currency denomination ever printed by the Bureau of Engraving and Printing was the $100,000 series 1934 gold certificate, which featured a portrait of President Woodrow Wilson. That bill would be worth $1,700,000 in today’s currency. 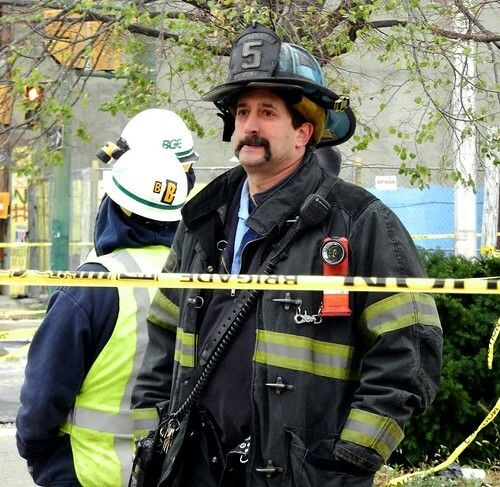 Should all firefighters be required to carry firearms? Two firefighters were shot and killed and two others taken to a nearby hospital after a gunman opened fire on them as they responded to a house fire in Webster, N.Y., this morning, according to authorities and local media….The fire department [then waited] for police to safely evacuate nearby residents and secure the scene before battling the blaze.